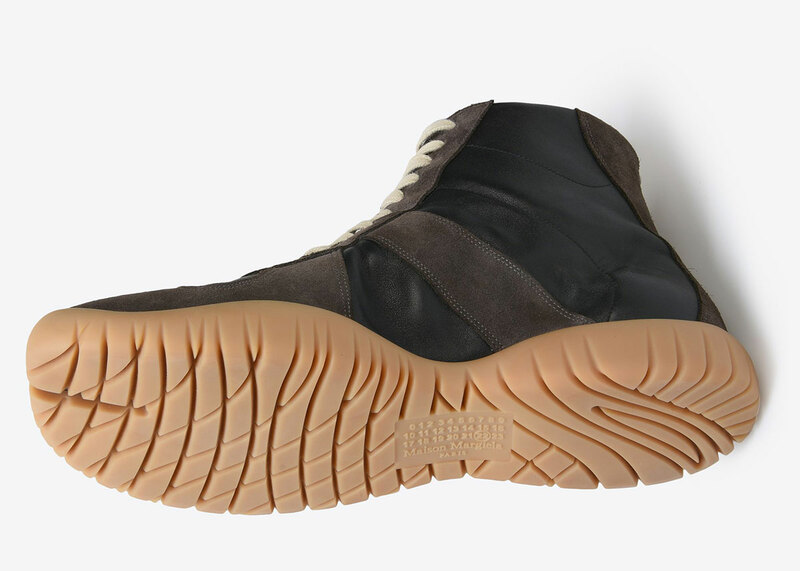 $985 USD straight from the Maison Margiela vein. As Young Thug famously said, “Take them boys to school, swagonometry“. If you know me personally or even from my other blog (shoutout ENDO), you know I’m unwaveringly passionate about a few very specific things. The German army trainer is one of those things, which I probably haven’t mentioned on the internet. 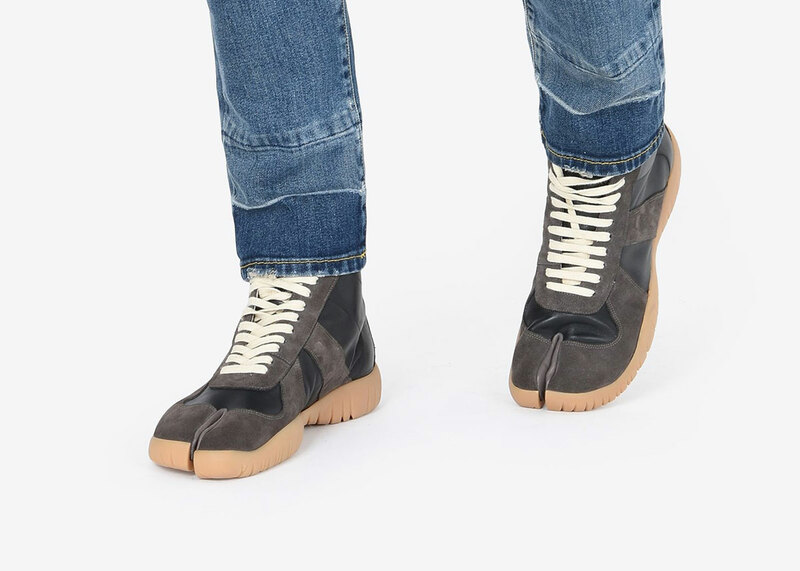 I own the low top grey calfskin Margiela Replica sneakers (the low top non-tabi version of the shoe in this post) and I can’t say enough about the comfort, fit, and quality of it. It’s so good, I’d be willing to stick my neck out put $1k on the line and rock this split tabi toe. 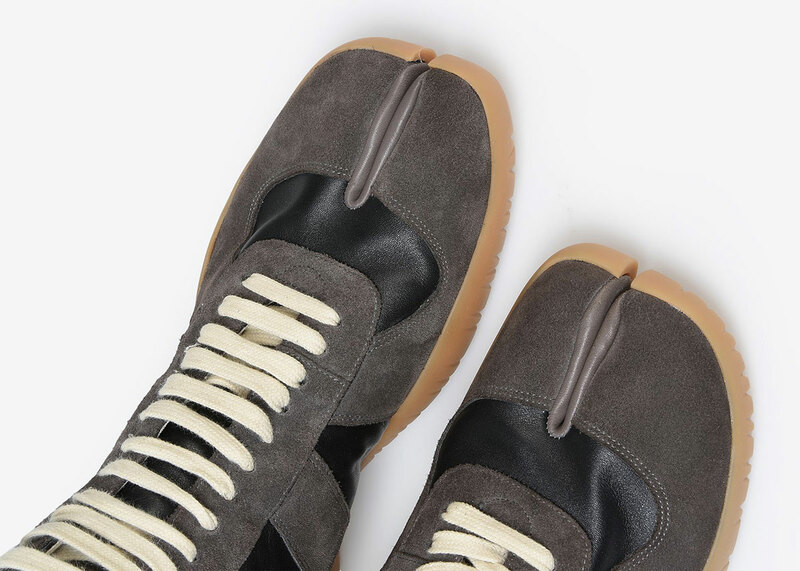 If you’re not familiar with the style, Margiela has actually been doing it with women’s footwear for quite a while. I’ve been trying to convince the women in my life to cop, but none of them appreciate the look or the heritage 😖. The style dates back to 15th century Japan, split toe socks worn traditionally with their thonged footwear. Samurai in the feudal area also rocked the look, if that alone isn’t enough. I don’t know if you guys are sold on the style yet, but I sold it to myself again while typing this. The question now is do I order the embarrassing socks to match off Amazon, or do I pull the retro socks-and-sandals maneuver I did when I was a kid? The one where I leave the sock loose at the front, and then work the foot in to get the perfect tabi-esque split.